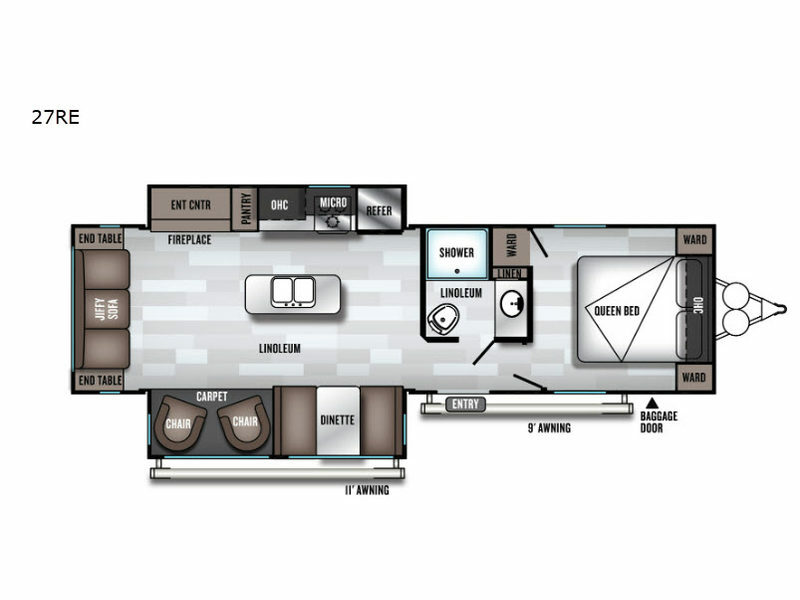 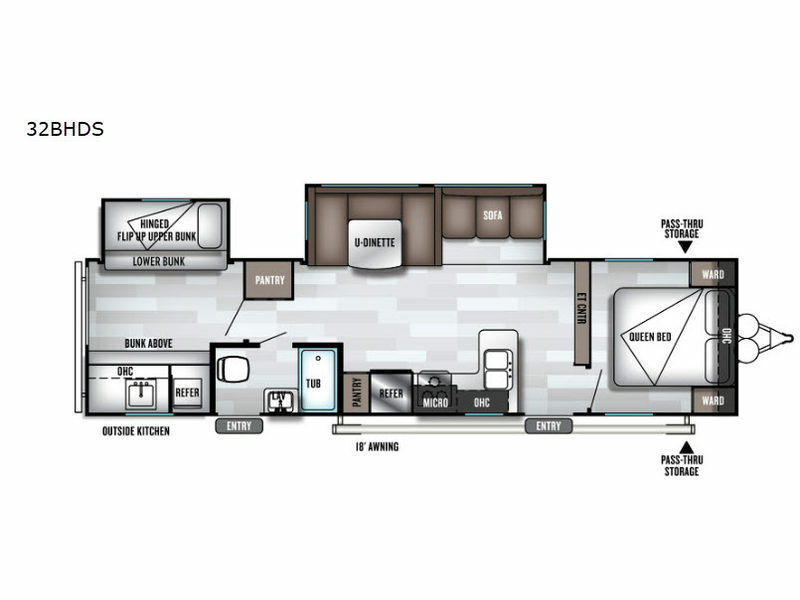 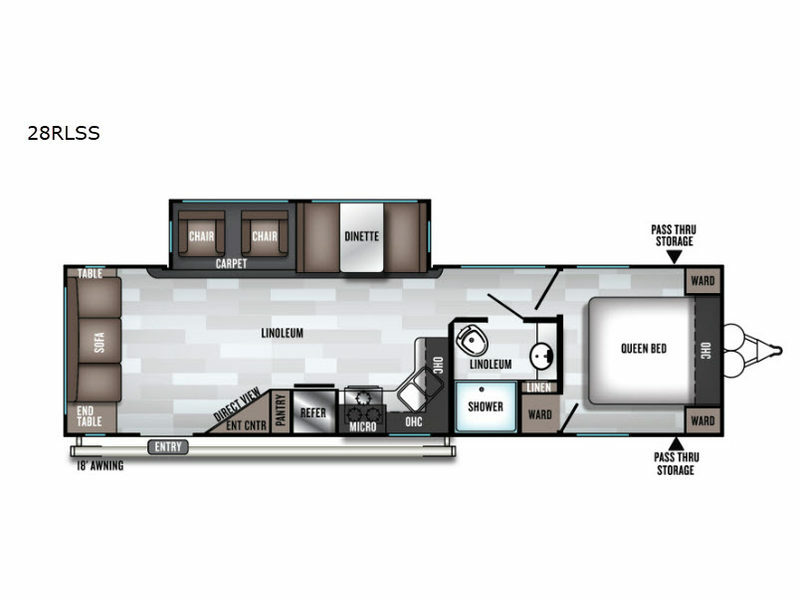 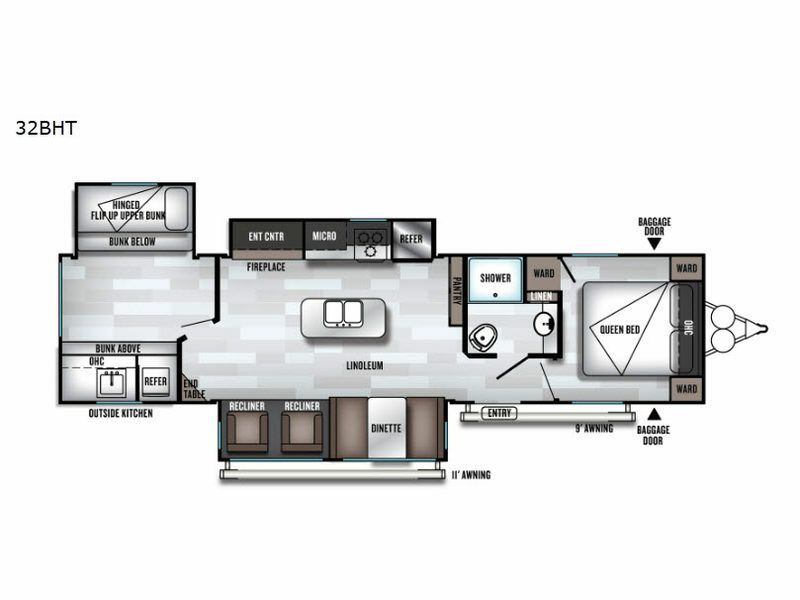 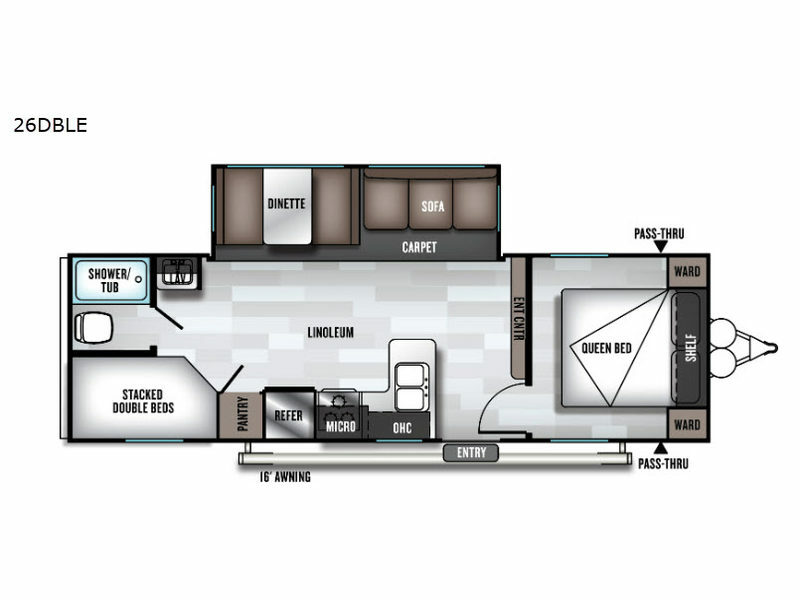 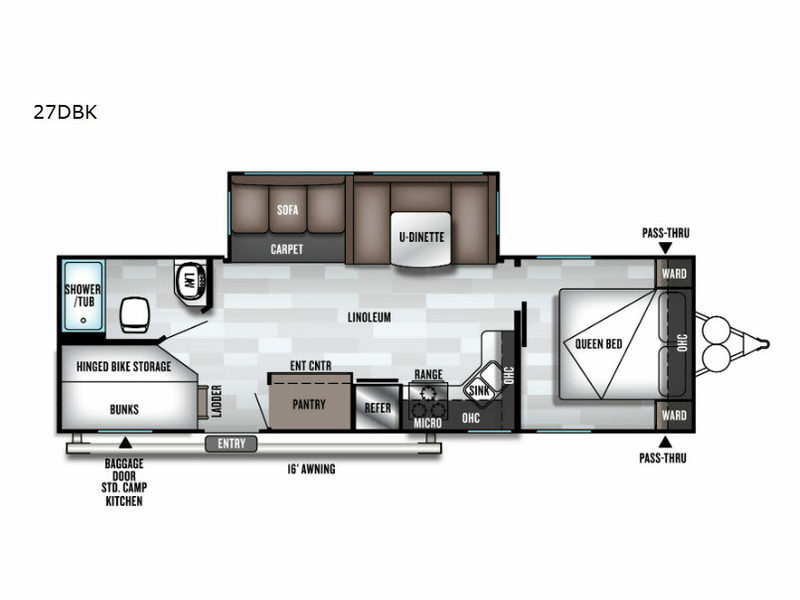 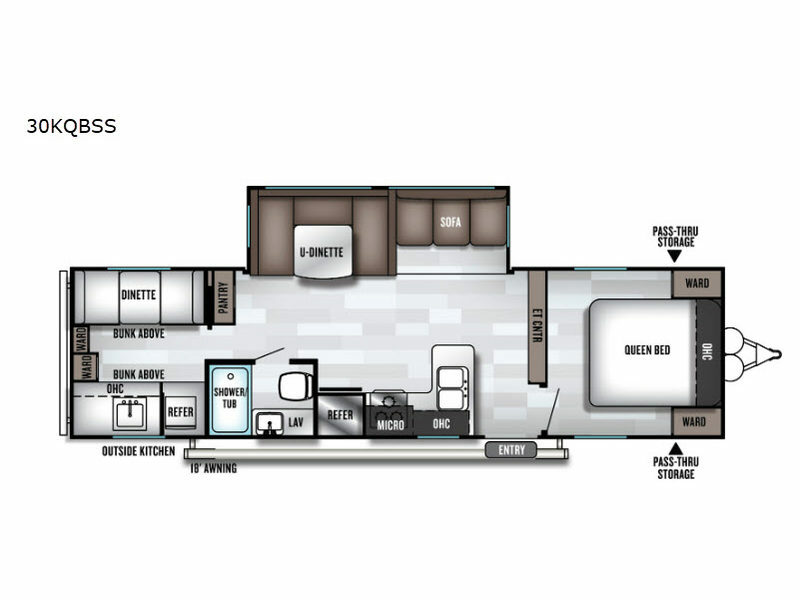 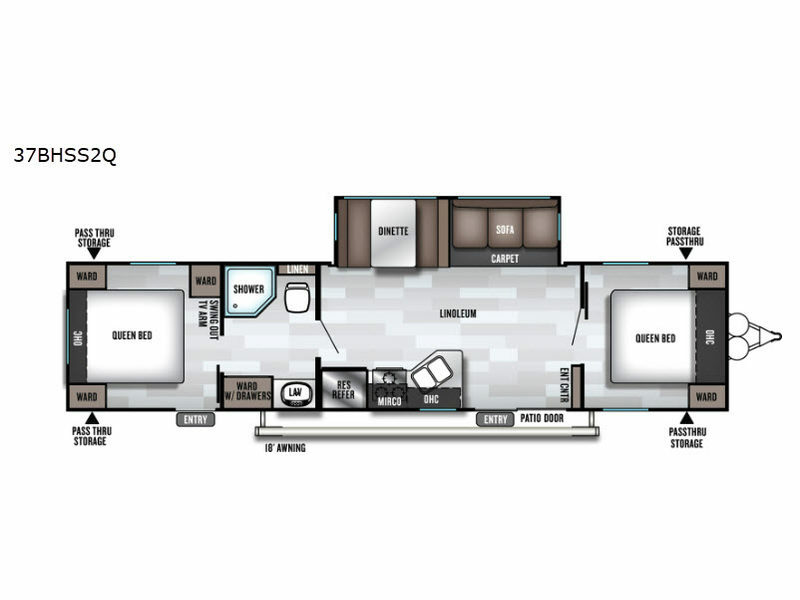 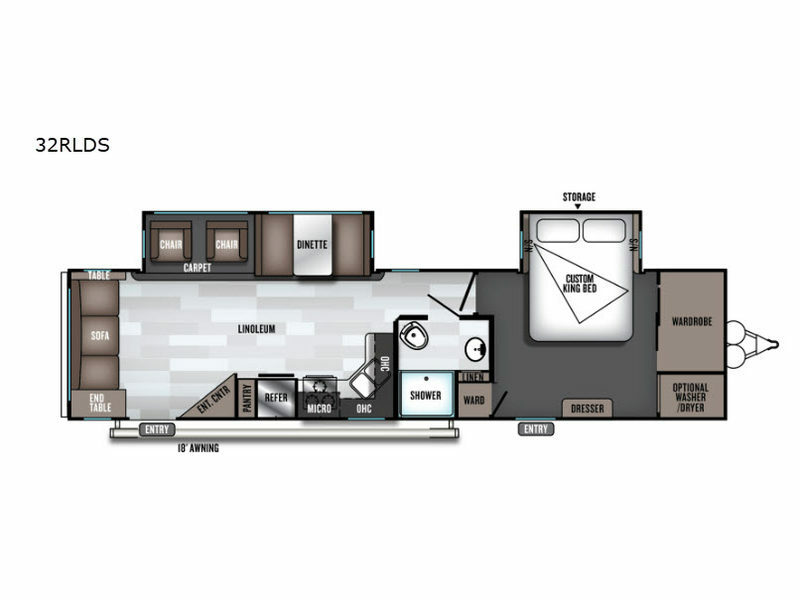 Quality building materials and appliances and innovative design features are just the beginning of the exceptional items that you will find in each Salem travel trailer from Forest River. 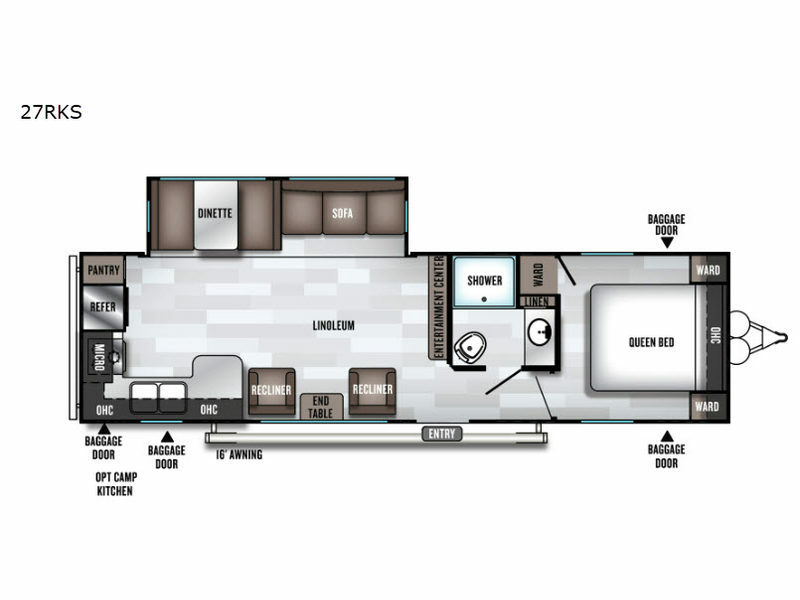 Whether you're looking for a half-ton towable RV or something to put on a seasonal site, Forest River has got you covered. 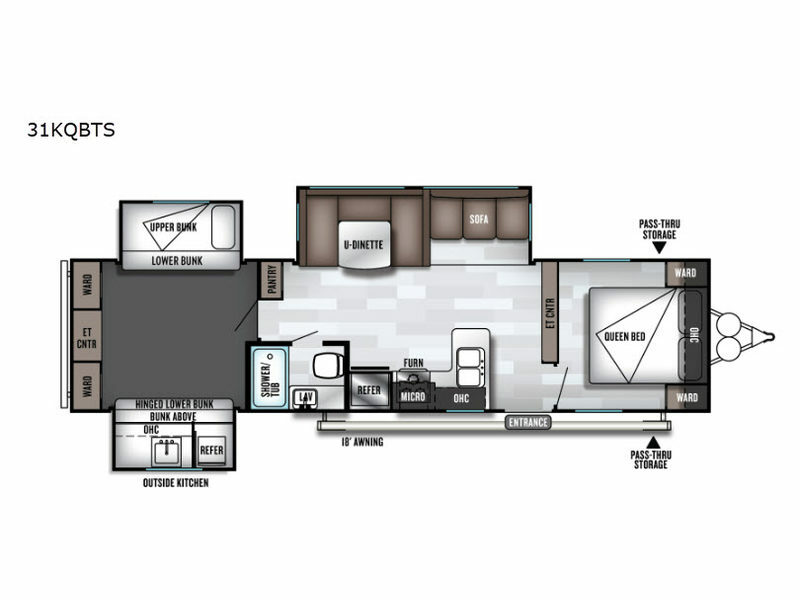 On the interior you will find plenty of comforts that you would expect at home, such as a queen-size bed, large overhead cabinets, and a large dinette picture window where you can enjoy the change of scenery. 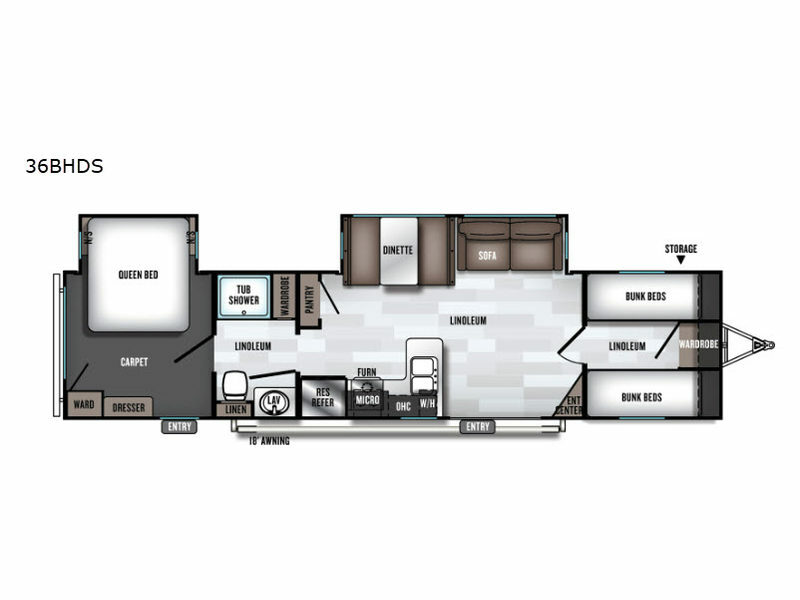 Break out of life's boundaries and create years of lasting memories in a new Salem travel trailer from Forest River!